The school values are designed to set out the ways in which we seek to encourage positive attitudes whilst the children are at school and when they are on trips, outings and off-site visits. To promote the fundamental British value of democracy, the rule of law, individual liberty and mutual respect and tolerance of those with different faiths and beliefs: both in the local and wider community. Maldon Court Preparatory School is a small family school where the staff and children work together within a happy and nurturing atmosphere of mutual respect. 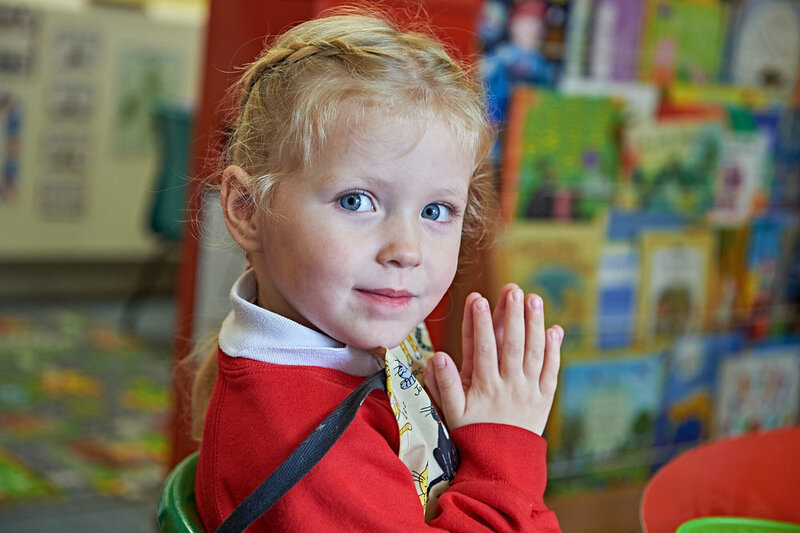 The full potential of each individual child is achieved through the delivery of a broad and stimulating curriculum. The children leave the school confident and eager to face the challenges ahead.